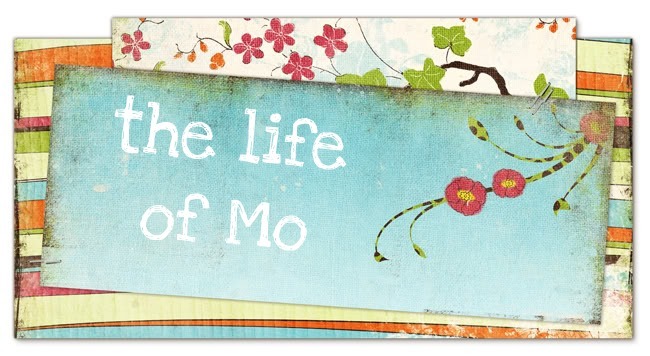 The Life of Mo: Happy Birthday, Lydia! I'm glad for 25 years of you too. Lace Trim Bolero in Action! WHEEEE! Four new jobs to apply for!